If you are organising catering for a funeral or a wake in Bendigo, give us a call at Goldfields Catering. The Bendigo Pottery Function Centre is the ideal location to host a wake or gathering following the funeral service, with its picturesque setting and glorious gardens. 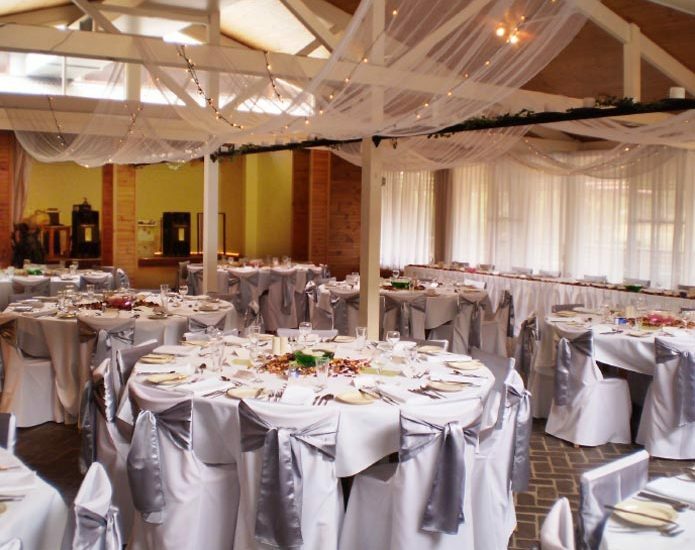 Located in Bendigo with plenty of parking, take advantage of the full catering service provided by Goldfields Catering. Whether finger food, sandwiches or incorporating your own menu ideas, we provide delicious food and professional service. For more information about wake and funeral catering, please contact us at Goldfields Catering in the Bendigo Pottery Function Centre, or complete our online booking enquiry. As full-service caterers, ask us about conferences in Bendigo, corporate functions, wedding receptions and birthday catering.